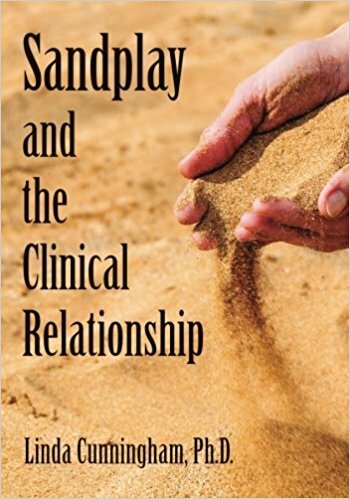 Linda Cunningham Ph.D. is the author of Sandplay and the Clinical Relationship, Relational SandplayTherapy and many articles in the Journal of Sandplay Therapy on the topic of the clinical relationship in sandplay. 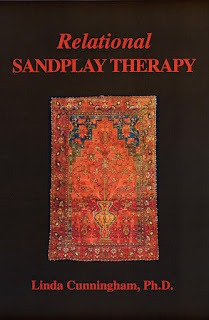 She gives trainings on the clinical relationship, the therapist’s use of self and sandplay throughout the San Francisco Bay Area in both graduate and postgraduate settings, and was formerly adjunct faculty at The California Institute of Integral Studies and in the Sonoma State University Depth Psychology Graduate Program. Linda holds a doctorate in East-West Psychology. She is a psychotherapist in private practice in San Francisco and Kentfield, California. 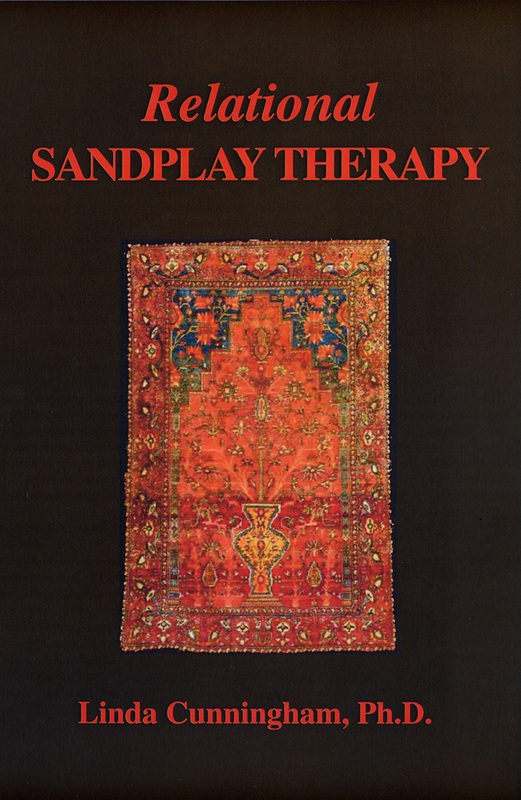 You may contact Linda at 415-346-6363 or at Linda@relationalsandplaytherapy.com. ANNOUNCEMENT: Linda's new book, Sandplay and the Clinical Relationship, is now available from Amazon.com.